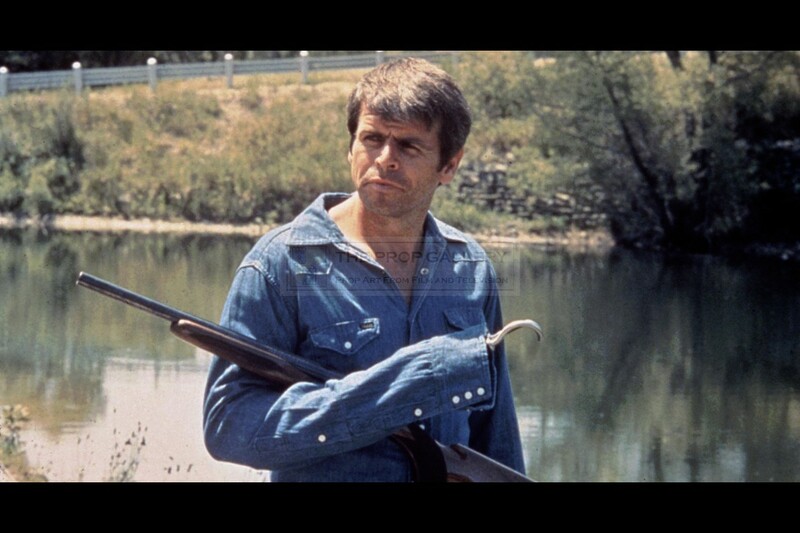 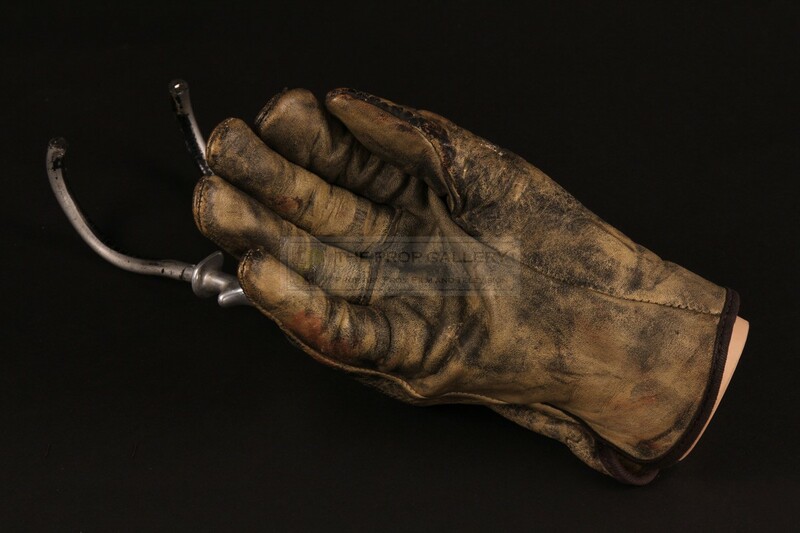 An original prop used in the production Rolling Thunder, the 1977 action thriller starring William Devane under the direction of John Flynn. This in an original prosthetic hook worn by William Devane as Major Charles Rane which replaces his right hand following the attack in which his wife and son are murdered. 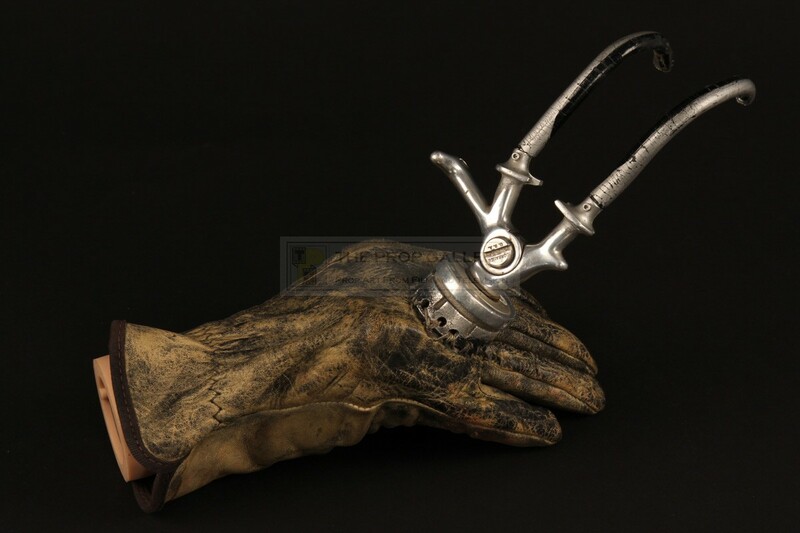 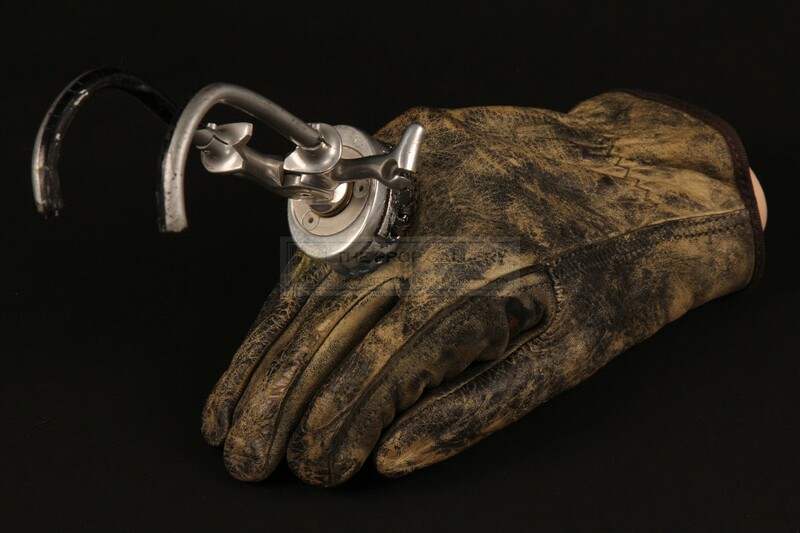 The hook is a genuine modified Dorrance branded prosthetic constructed from stainless steel which has been stitched to a leather glove with a foam block to the interior to aid the correct orientation of the hook when worn. 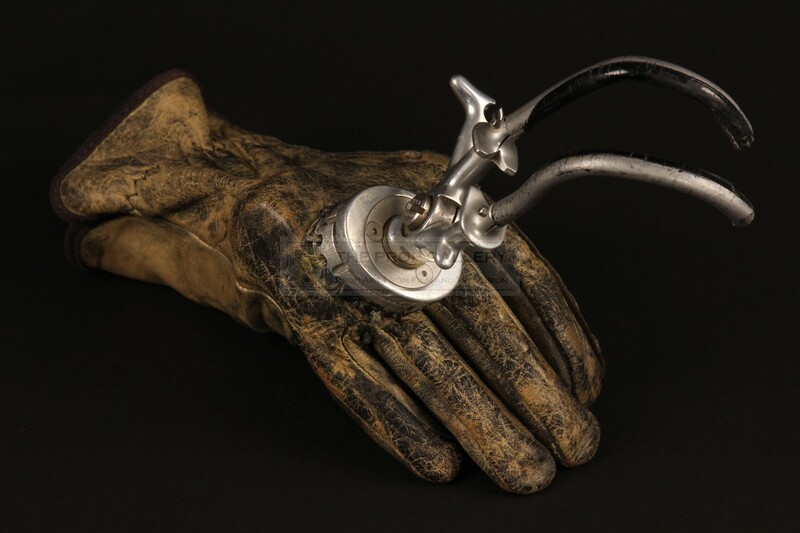 The stainless steel hooks of this prosthetic have been removed by the production and replaced with hooks of painted moulded rubber for use when a metal version was deemed unsuitable. 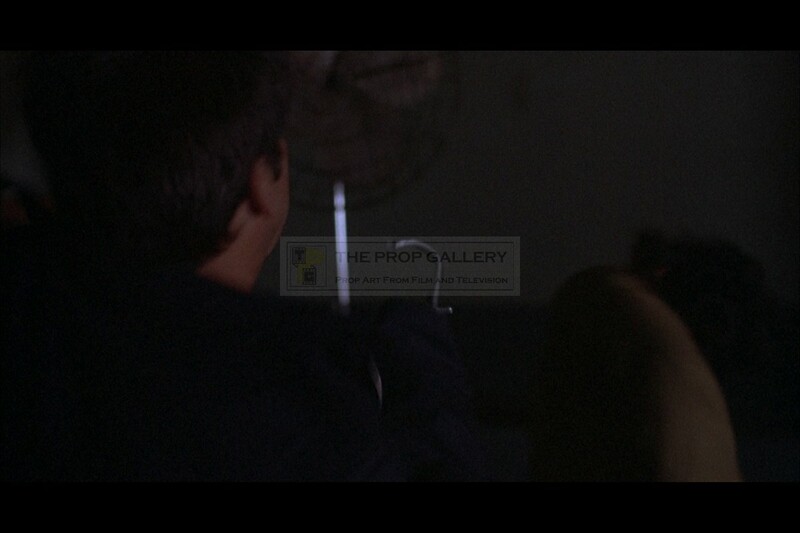 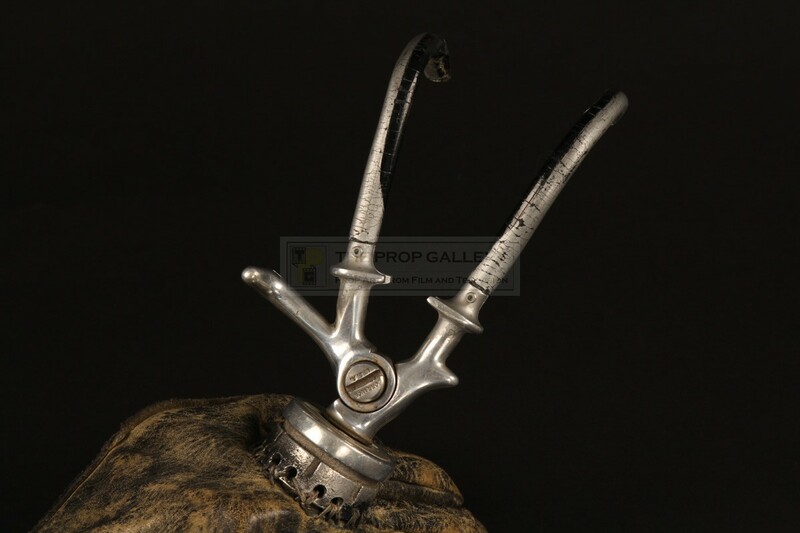 The hook remains in excellent production used and vintage condition, overall very fine. 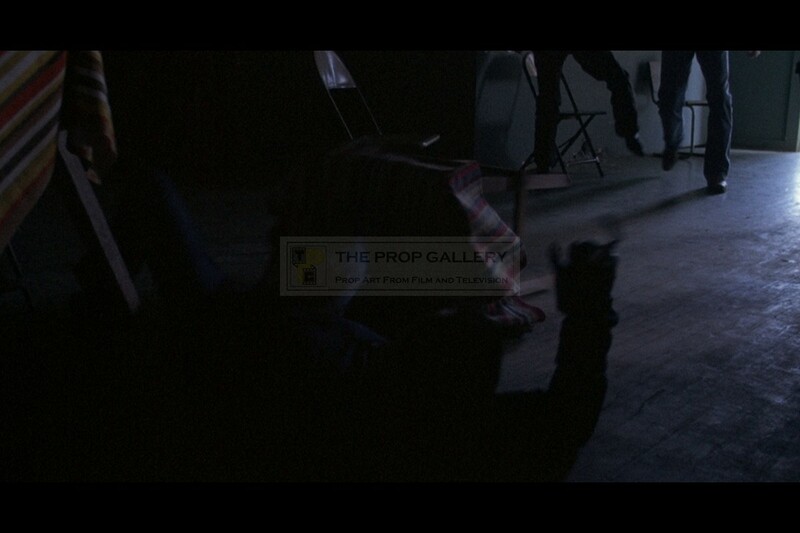 An extraordinarily rare and significant artefact from this critically acclaimed picture.